When people move to a new house or redecorate their flat, choosing blinds is the last thing they do. However, it is an essential element that can actually make a difference in your room’s overall style. Of course, homeowners want some privacy. Especially the ones who live on the first floor or right in front of another house. Blinds can solve this problem and provide round-the-year comfort. It can also offer a lot of flexibility and convenience. 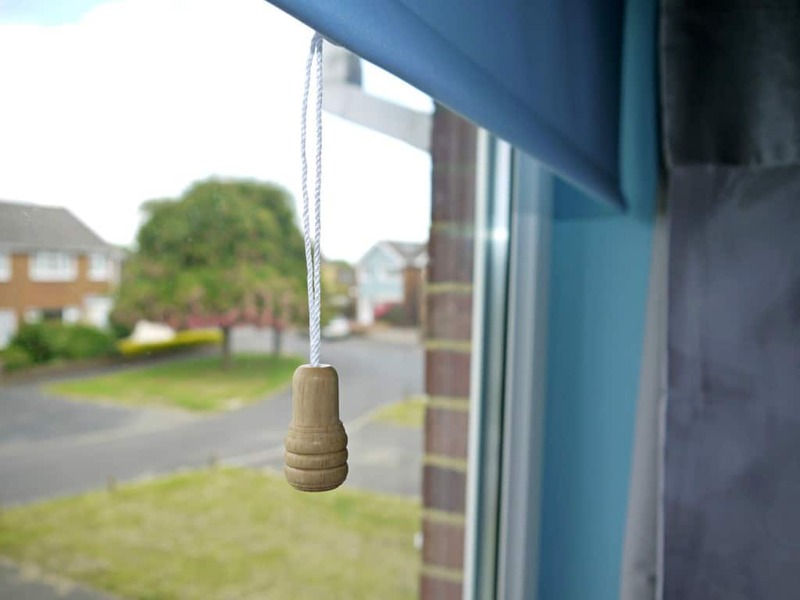 And it is a popular alternative to dusty curtains. You can find blinds made of steel, wooden and aluminium materials. There are also different sizes, colours, features. For instance, you can install motorized remote control blinds in your bedroom. Waking up in the morning and pressing the button on your remote control will be pure pleasure! There is only one important advice here. Choose blinds for the kitchen that are easy to clean. There is no point to buy expensive, stylish blinds if you are not able to clean it. Take a look at something simple and tasteful. For instance, you can choose simple roller blinds or something immune to temperature changes. If you want to see fabric blinds in your kitchen, avoid linen and cotton. They can shrink and rot in the moist environment. The same applies to bathroom blinds. If you have a window in the bathroom, you need to look for waterproof blinds. Wooden ones might look very stylish, but they can easily fade and twist next to your shower cabin. If your kitchen or bathroom is cold, you can buy blinds that retain heat. It will not be like in Majorca, but a double layer of pleated fabric is better than nothing. Blinds in your bedroom can save you the trouble. First of all, you will have your deserved privacy. Secondly, it can help you sleep better. Sometimes the lights from the street or your neighbours’ windows can be very annoying. If it is your case and you can’t sleep well during the night, take a look at blackout blinds. However, dark blinds can make your room look visually smaller. The thing is that the size of the room is impacted directly by the amount of natural light. If you want to make a room appear larger, don’t put anything next to your windows. If you want to create an airy and open feel, you can choose sheer blinds. When it comes to the colour of your blinds, choose light colours. For example, eggshell, cream or light grey colours will look good in any bedroom. There are also other modern colour options. You can choose classic colour combos and match it to the colour scheme of your room, or you can choose a contrasting colour. For instance, if your bedroom is yellowish, you can buy blue blinds. From another hand, if you are more conservative, you can choose blinds that are the same colour as your walls or lighter in the shade. There are also blinds made out of thin materials that can reduce sound vibrations. Blocking the noise completely might not be possible though. If you have children, consider installing motorized blinds (and hide remote control from your angels). That’s how you can make sure your children will not paint on your white blinds or play with it. Finding your perfect design and material is tricky but measuring blinds can be even harder! At first, you will need to decide whether you want your blinds to fit outside or inside the window recess. For inside the recess you will need to measure the middle, top, and bottom. If you are going to hang your blind outside the recess, make sure to measure the width of your recess adding at least 5cm to each side. Also, you will need to take measurements for the middle, right and left drops. Use a metal tape measure. The thing is that fabric tapes can be inaccurate since they stretch.